In his new cooking series, shared exclusively with mkgalleryamp; Wine, French chef and L.A. restaurateur Ludo Lefebvre demos one of his favorite easy recipes. For the full Moules à la Crème recipe, click here. In his new cooking series, shared exclusively with mkgalleryamp; Wine, French chef and L.A. restaurateur Ludo Lefebvre demos one of his favorite easy recipes. 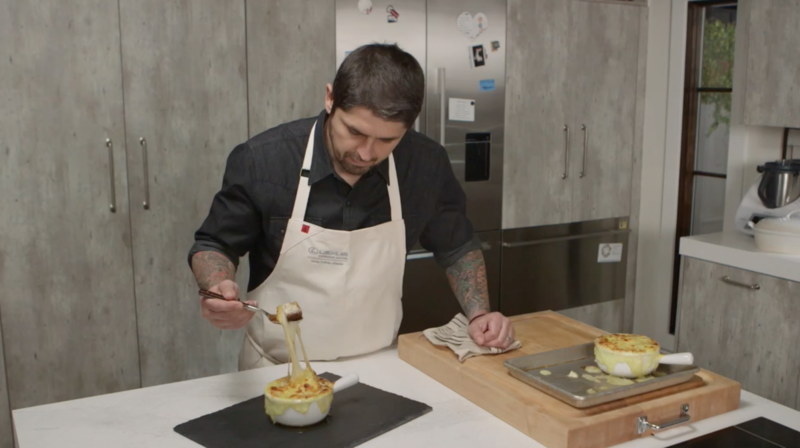 In his new cooking series, shared exclusively with mkgalleryamp; Wine, French chef and L.A. restaurateur Ludo Lefebvre demos one of his favorite easy recipes. To see the Sole Meunière recipe, click here. In his new cooking series, shared exclusively with mkgalleryamp; Wine, French chef and L.A. restaurateur Ludo Lefebvre demos one of his favorite easy recipes. For the full recipe to this flavorful Ratatouille, click here. In his new cooking series, shared exclusively with mkgalleryamp; Wine, French chef and L.A. restaurateur Ludo Lefebvre demos one of his favorite easy recipes. See the full chocolate mousse recipe here. In his new cooking series, shared exclusively with mkgalleryamp; Wine, French chef and L.A. restaurateur Ludo Lefebvre demos one of his favorite easy recipes—steak tartare. For the full recipe of this classic French dish, click here. In his new cooking series, shared exclusively with mkgalleryamp; Wine, French chef and L.A. restaurateur Ludo Lefebvre demos one of his favorite easy recipes. Here, Ludo cleans a salmon filet and gives a classic cream sauce a playful twist with curry. Get the full recipe here. 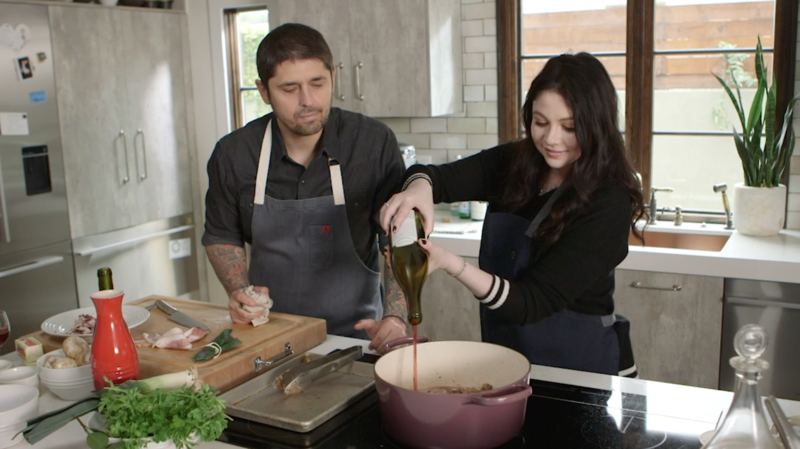 In his new cooking series, shared exclusively with mkgalleryamp; Wine, French chef and L.A. restaurateur Ludo Lefebvre demos one of his favorite easy recipes. For the full recipe to this easy French apple tart, click here.